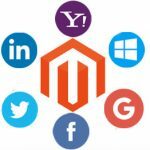 M-Connect Media, an expert in eCommerce development, is a unique sales-oriented company, having its establishing roots in the United States with pandemic reach across the globe. 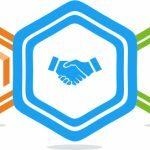 M-Connect also creates the sea of opportunities for those clients who are willing to make a transition from traditional businesses to digital platforms. 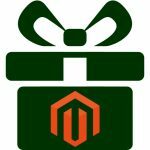 Trend readers and pundits in the company help the clients to map the proper order of setting up an excellent online store. Harmonized relationship with the clients, honest attempt to resolve the mightiest solutions, and offering heuristic approach of business learning to the clients (the Three H’s), company believes in targeting all the requisites for building a client’s trust. And its sincere efforts have amassed a lot of large and small-scale clients belonging to various industrial backgrounds. The organization formed by a cluster of experts who not only devise the proficient solutions for the clients’ but also let them sail across the sea of problems by offering life-saving tools in the form of dynamic extensions. 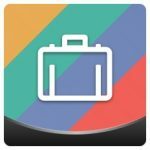 These extensions are merchant-friendly and invite no large cost or management team for its setup. Apart from granting special powers to the merchants, these extensions also build customer’s trust by significantly maximizing the user experience for your website. 70 plus. Yes, you heard it right. The company has featured about 70 additional extensions, and each extension is unique in its properties and underlying functionalities. Are you willing to enable your customers’ chances to view the product details swiftly? 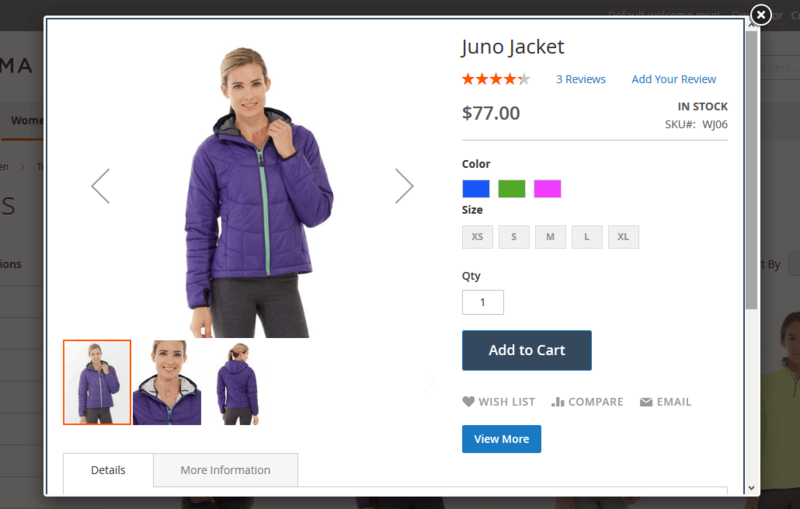 Moreover letting them add the product directly to the cart from the pop-up window? 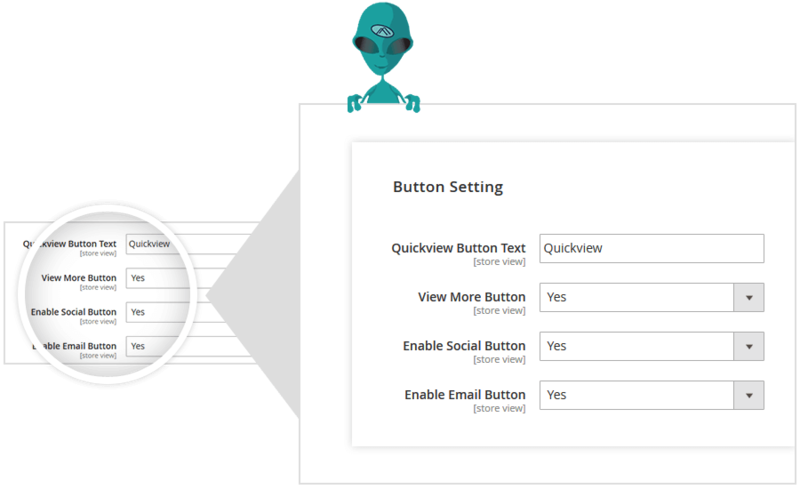 AJAX product quick view popup extension is the right extension to meet your demands. 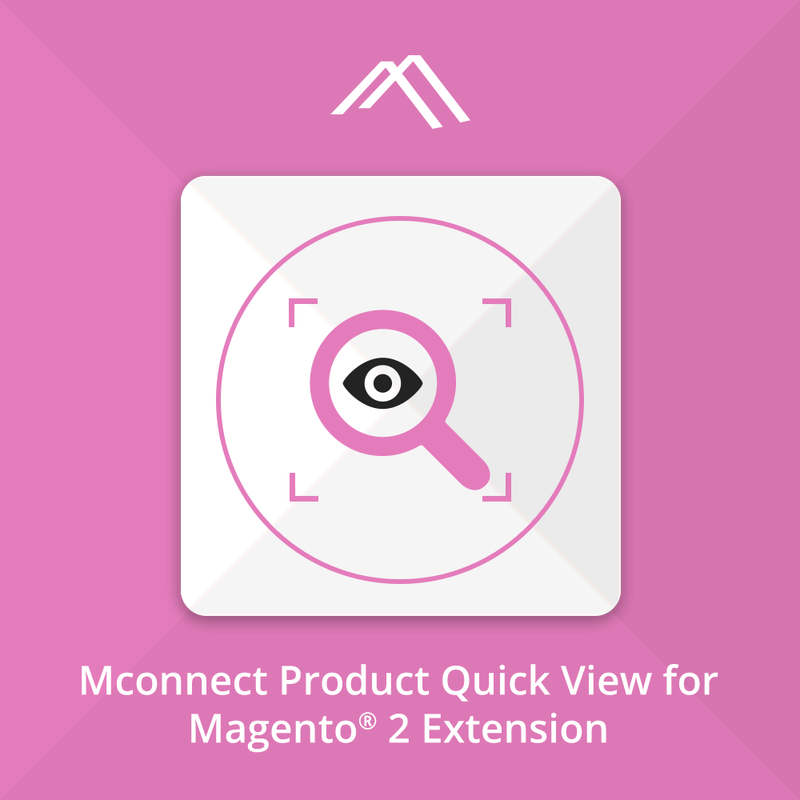 Apart from popping-up windows and quickly letting them user to access the product details, it also reduces the time on catalog browsing and magnifies the users’ experience. Adding products directly to the cart from the window would only save users time, resulting in projecting an excellent brand image. 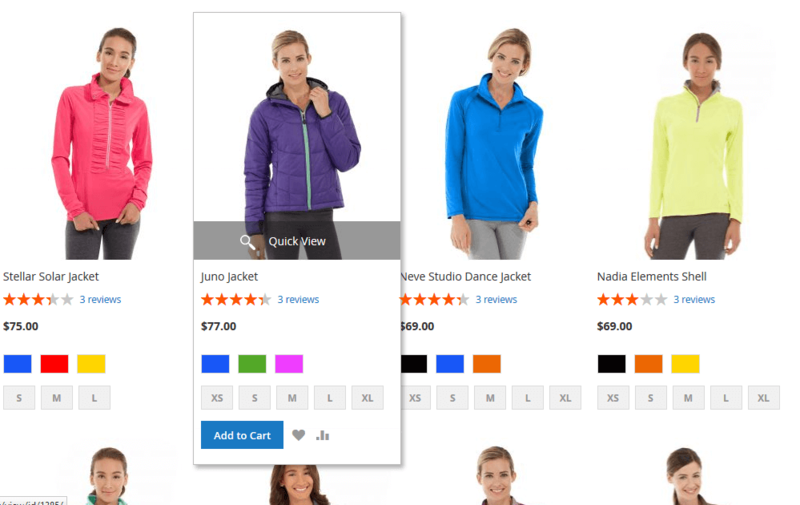 It permits the preview of the product details from the category page. 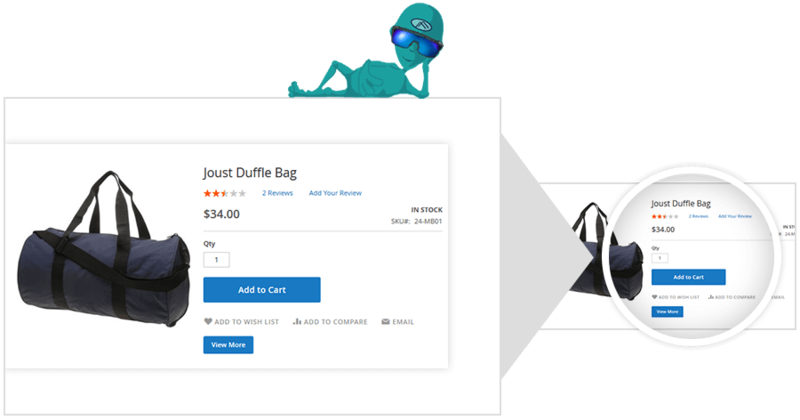 Let user add the products to the cart directly from the quick view pop-up. Give a dazzling experience of the fully functional and an active pop-up window. Helps in viewing and writing the reviews right from the preview pop-up. Customized button text for quick view popup. Allows to hide or show the product description, tabs or skus on the pop-up.